In Penang, your only culinary worry would be not having enough time to feast on all the city has to offer. 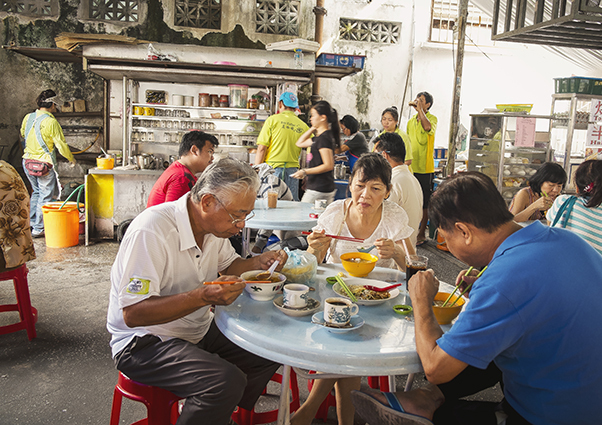 Not only are Asia’s major races all represented in Penang’s cuisine, they are fused together in the forms that are truly unique to Penang like Nyonya and Jawi Peranakan cooking. Nyonya cuisine is a blend of Malay, Chinese and Thai influences that is well known especially around the region. The criminally overlooked gem is Jawi Peranakan food, a product of the Indian-Muslim, Straits-born community which combines Tamil, Pakistani, Persian and Malay cooking styles. Enjoy meals along the streets at hawker stalls, duck into quaint cafes or dress up for a fine dining outing. Each meal is a delightful experience waiting to be savoured as Malaysia’s food capital takes great pride in its title, regardless of where you decide to dine. The recent years have seen a real rise in healthy eating. Penang naturally is at the forefront of this. 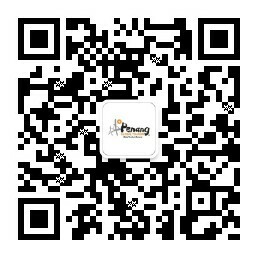 Vegetarians definitely do not miss out on anything as there are plenty of Chinese and Indian eateries that cater to them. Some outlets even prepare vegetarian versions of famous local street dishes such as laksa, char koay teow, nasi lemak, curry mee and lor bak. Organic and vegan restaurants are not a rare sight on the island as well, serving up hearty meals that are packed with flavour as well as goodness.